So how did they come up with the name? KloAgger translates into ‘Agger toilet’. Agger is regularly involved in the company, but his younger brother Marco and their friend, Rune Rasmussen, monitor it daily. 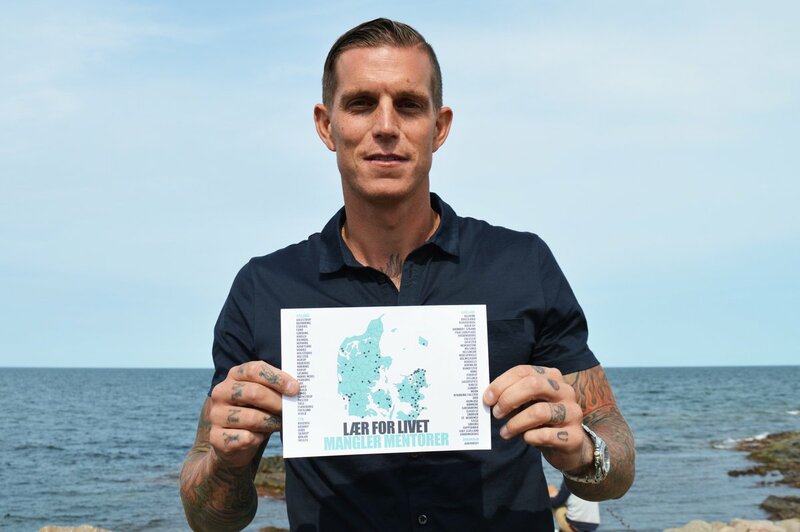 Inked-up Agger is more interested in tats.